light up and area or wash out a wall with colour. 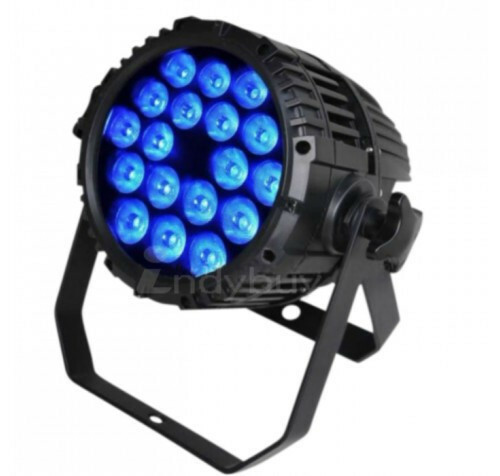 great waterproof 4 in 1 outdoor waterproof par can 56 led for any effect. 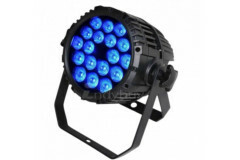 can use these functions dimmer, strobe, eotic, gradual change and sound activated.